Don’t let darkness stop you from discovering the beauty underneath the sea surface. 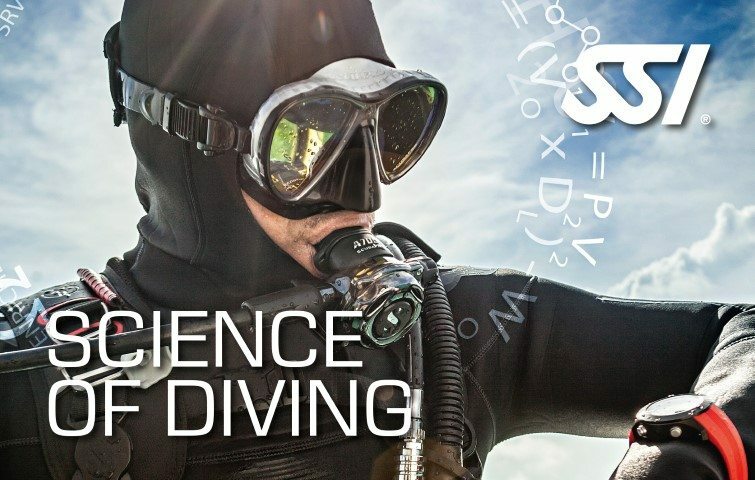 The SSI Night Diving & Limited Visibility Specialty program provides you the knowledge and skills needed to safely dive at night or in limited visibility conditions. 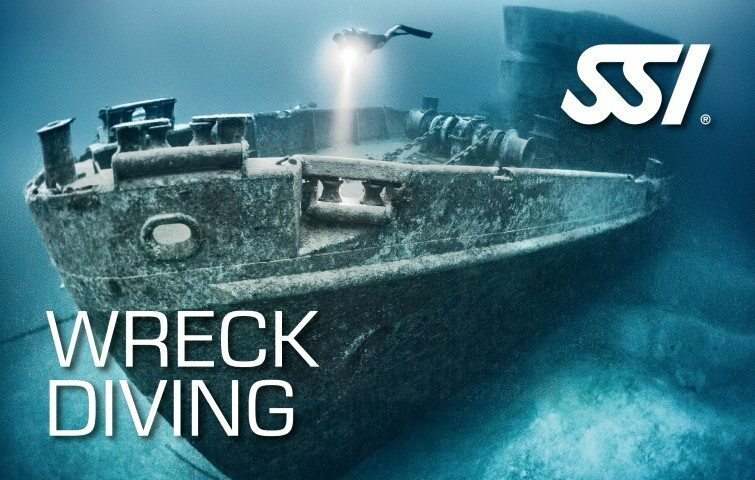 Participating in this course will help you learn how to enter and exit the water safely, operate the specialized equipment, and how to communication and dive with your companion at night or in limited visibility. Earn the SSI Night Diving & Limited Visibility Specialty recognition at the end of the program. 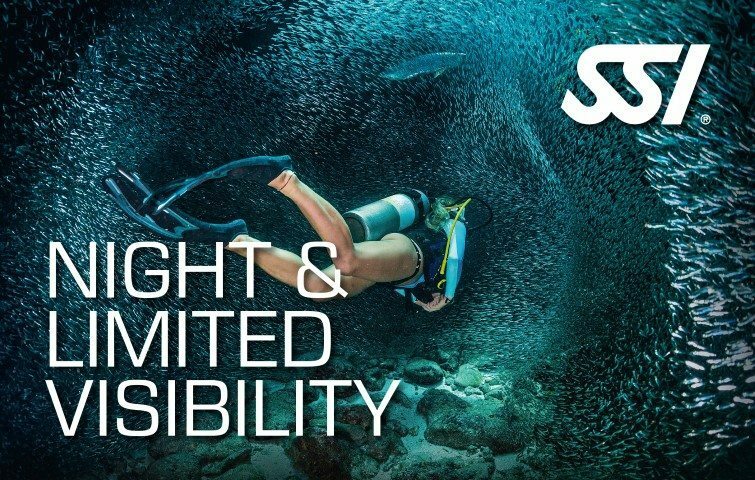 Discover and explore what is beyond the deep dark water with the SSI Night Diving and Limited Visibility Program. 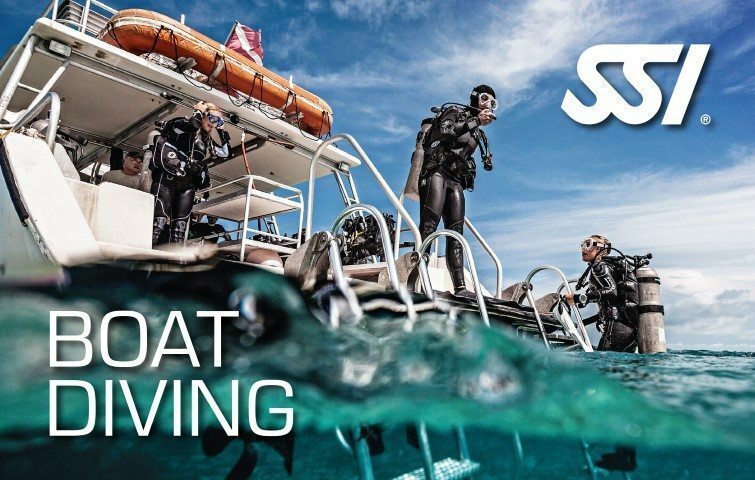 Participating in this program will enable you to learn how to safely dive at night or in limited visibility conditions. Learn the methods and techniques of entering and exiting the water. Know to operate the specialized equipment used during dive. Master the skills of communicating and scuba diving with your companion at night or in limited visibility. Be rewarded with the SSI Night Diving and Limited Visibility Specialty certification upon completion.